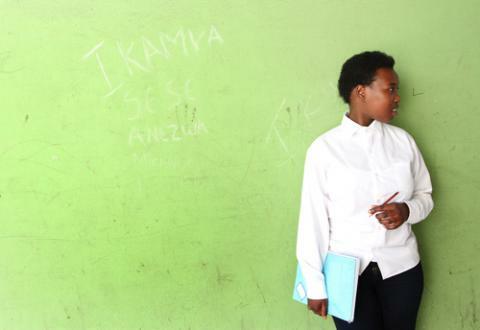 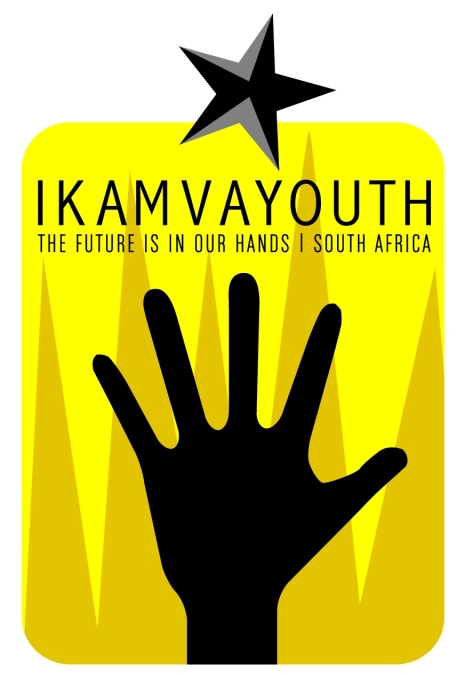 Ikamvayouth seeks to appoint an intern to its national office in Rivonia, Johannesburg. 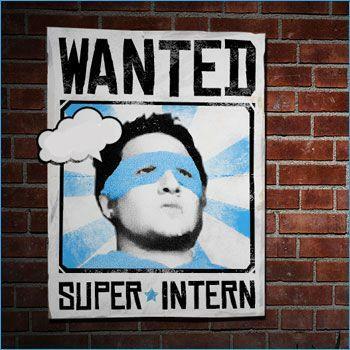 The internship programme is for a period of 6 months. 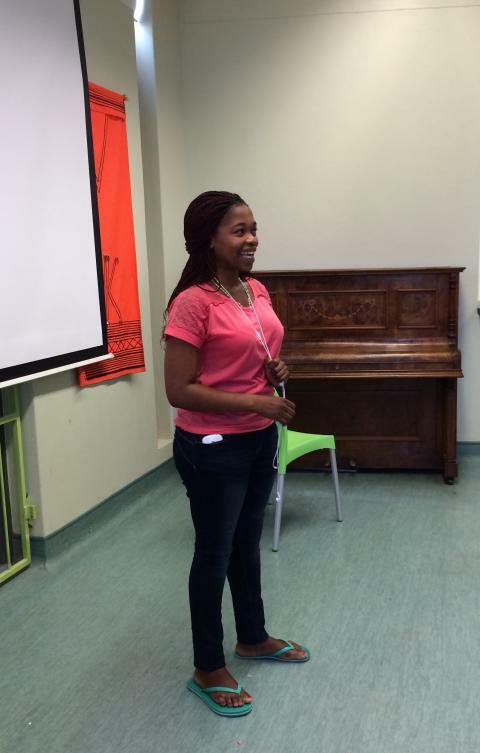 Assisting with basic, sundry tasks on an ad-hoc basis. 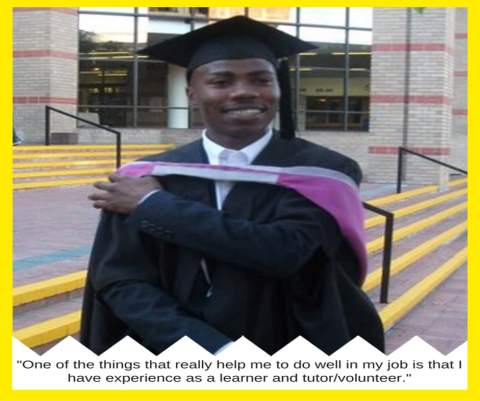 Volunteer experience will be an added advantage. 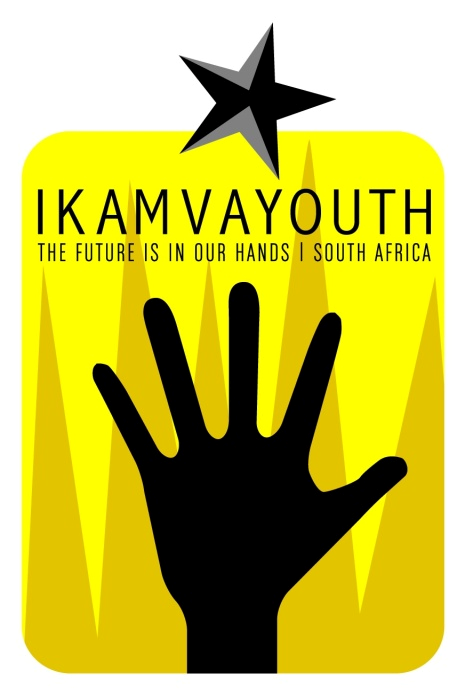 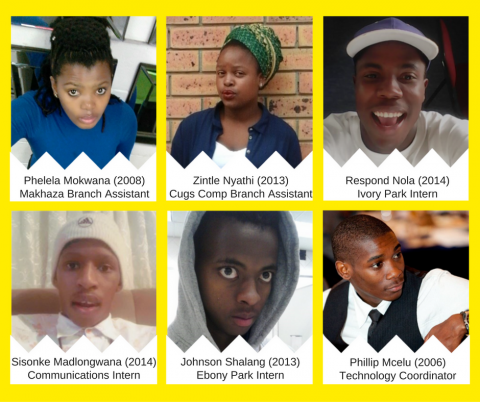 To apply, submit a CV to careers@ikamvayouth.org under the subject heading ‘Ikamvayouth Rivonia Internship 2014’.